Fundraiser for Benjamin Conaway by Colton Kirby : OLPN's Burwell Gardens! Cultivate Wholeness is a nonprofit started with the goal of strengthening the bonds of a community by empowering the neighbors who make it up. 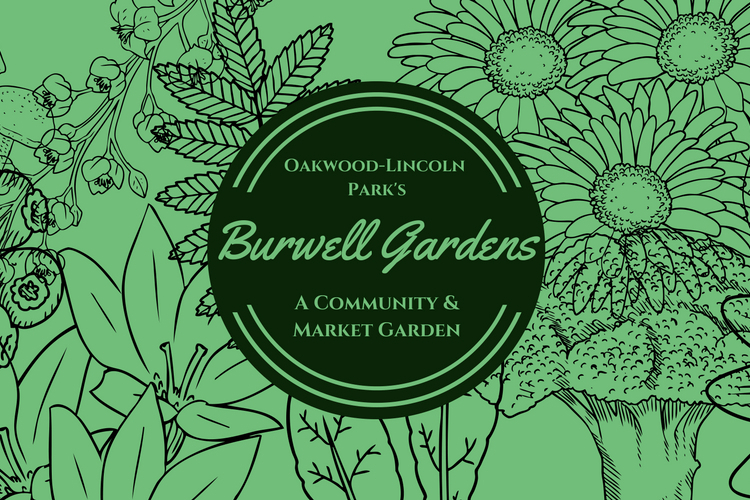 Burwell Gardens will be a community garden in the Oakwood-Lincoln Park neighborhood just outside of downtown Knoxville. Our goal is to grow life, whether it be through parsnips or people. The first phase of the garden will be to lay down the bones upon which we can build and expand as we respond to the needs of the community. Part of this will be to install the garden boxes which will be rented out on an income-based, sliding scale payment system. We want people to invest in themselves and to see the return they can get in a tangible, measurable way. Other things we plan to build in the first phase include a fence to keep out any little critters that might want to cruise through the carrots, a fire pit for everyone to gather around, mulch and compost bins, water spigots, and whatever else might come up as essential in the initial build-out. As soon as is viable, we plan on using the back third of the property for a larger plot that will be used for growing items to be sold on market days and potentially to local businesses. The seed funds (see what I did there?) of this campaign will go to material costs for the boxes, fence, water line installations, filing of permits and the various costs that come with doing anything in our society. Any inquiries about donations other than monetary may be sent to cultivatewholeness.olpn@gmail.com.